This simple and flavorful recipe for Crockpot BBQ pinto beans is perfect as a side dish for a juicy grilled steak. Sort beans, rinse and drain. Cover with water and let stand, covered, overnight. The next morning, drain the beans again and rinse them. 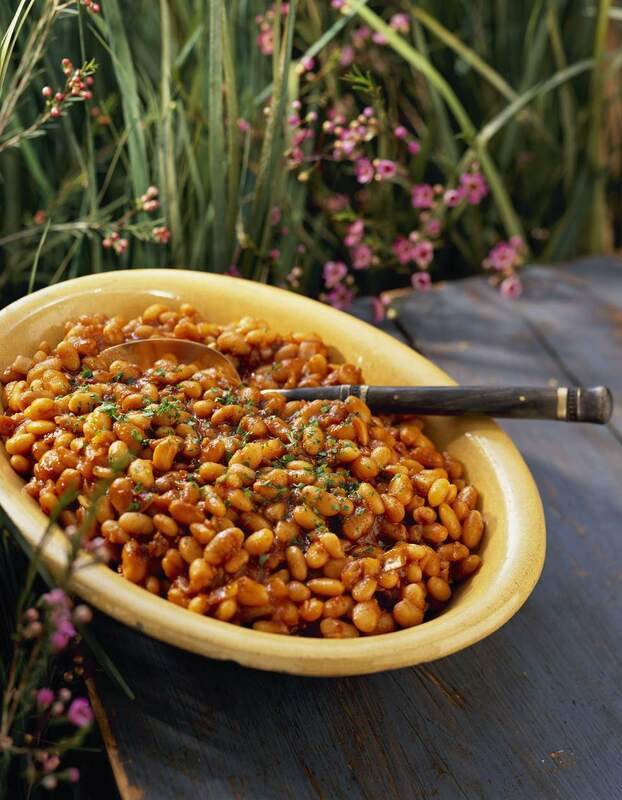 Combine beans, 3 cups water, onion, barbecue sauce, molasses, and pepper in 4-quart crockpot. Cover crockpot and cook on low for 8 to 9 hours or until beans are tender. If you have a newer crockpot that cooks hotter, check at 7 hours and stir the beans once at the halfway point.